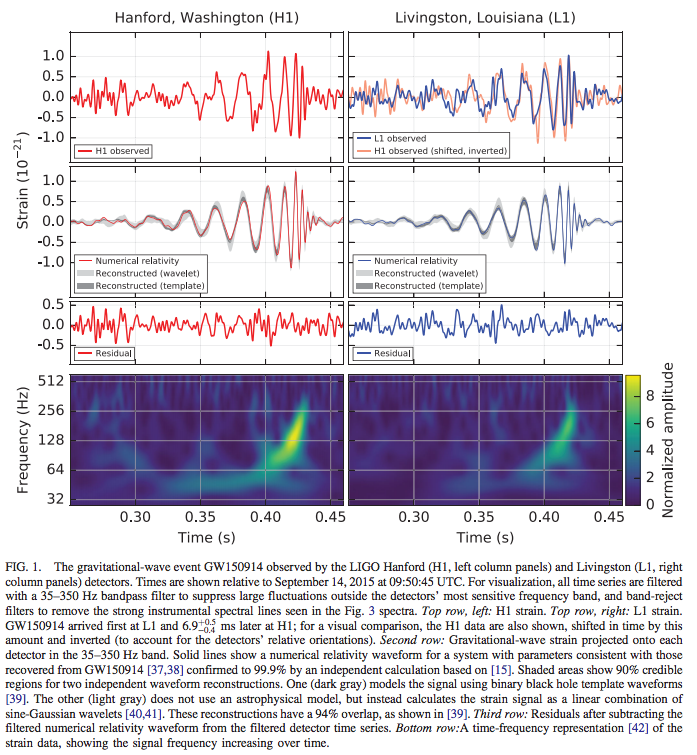 Rarely does a huge science project get the notice of the broader world like the announcement last week that gravitational waves have been discovered by LIGO. It has been likened to Galileo first looking through a telescope to the heavens. What I did not know until yesterday was the impact that the Python programming language had on this project. The following email was sent to the Python community at large, thanking the community for the work we are doing with Python. It's very encouraging to know that the work we do to accelerate Python and enable open source in general is adding to our understanding of the universe. It's very rewarding! probably, we already know about the recent confirmation by LIGO about existence of "gravitational waves", a major prediction by the "theory of relativity" by Albert Einstein. It is a huge milestone to human endeavour to understand nature. i am not a part of LIGO, or any of the member organisations. Rather, as a common enthusiast of natural-sciences as well as a open-source believer, I would like to take a moment to thank every single contributor of Python. Please keep up pushing your commits. We facilitated something bigger than us. i would also like to take a moment to remember our lost friend, John D. Hunter, the creator of matplotlib. Whom we lost in 2012 in a battle with cancer. Dear John, you are long gone, but you will live generations through 2-D matplotlib plots.